It is a China highlight tour covering most typical tourism destinations. You will see Great Wall in Beijing, Terracotta- Warriors in Xi'an, which brings the ancient China to you. Lovely panda in Chengdu will make you immersed in the southern garden of China. You will also enjoy amazing river cruise in Guilin, and see a modern world in Shanghai. This trip was amazing and the guide was perfect. He showed us more than the places and objects. He transmitted the proud of being Chinese. 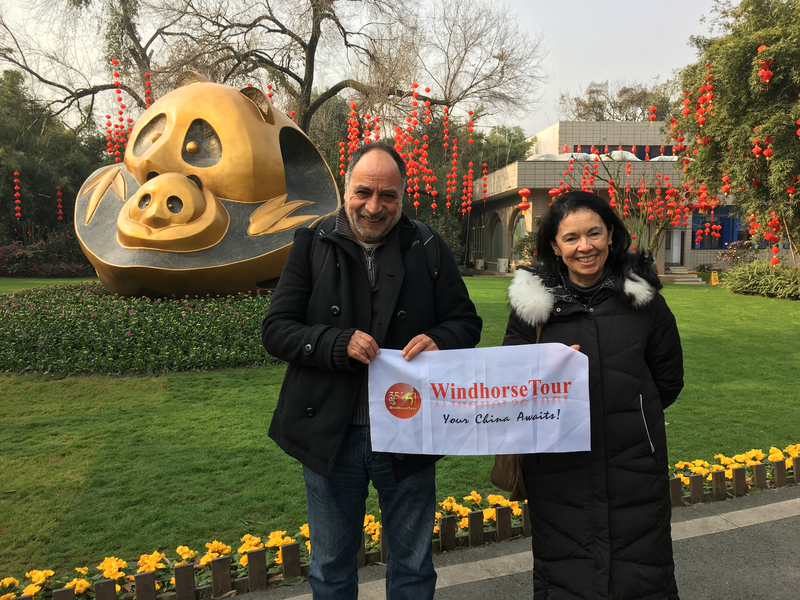 We are very happy with our visit to Xi'an. The Panda base and the city tour in Chengdu. The attention of everybody and the lovely China. Everything was memorable.